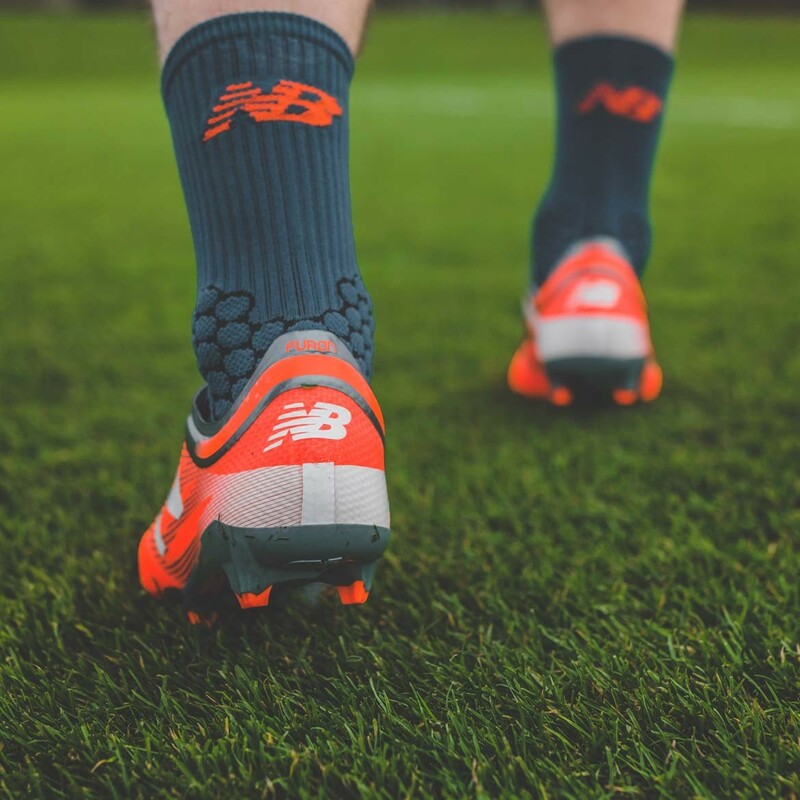 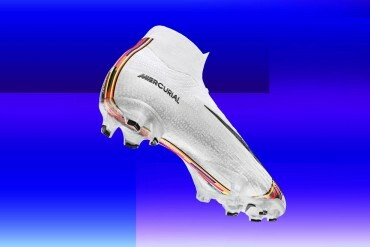 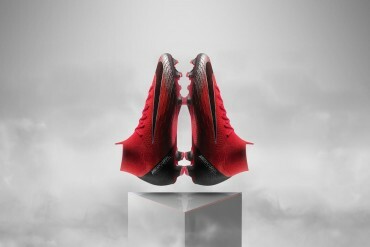 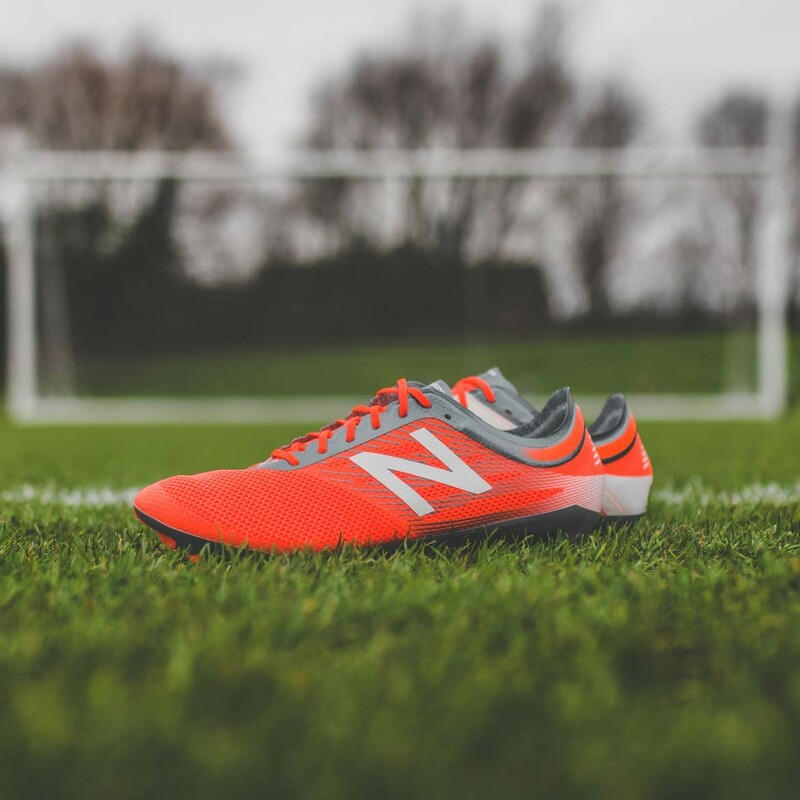 Released to compliment the launch of the Visaro 2.0, is a new colourway for the New Balance Furon. 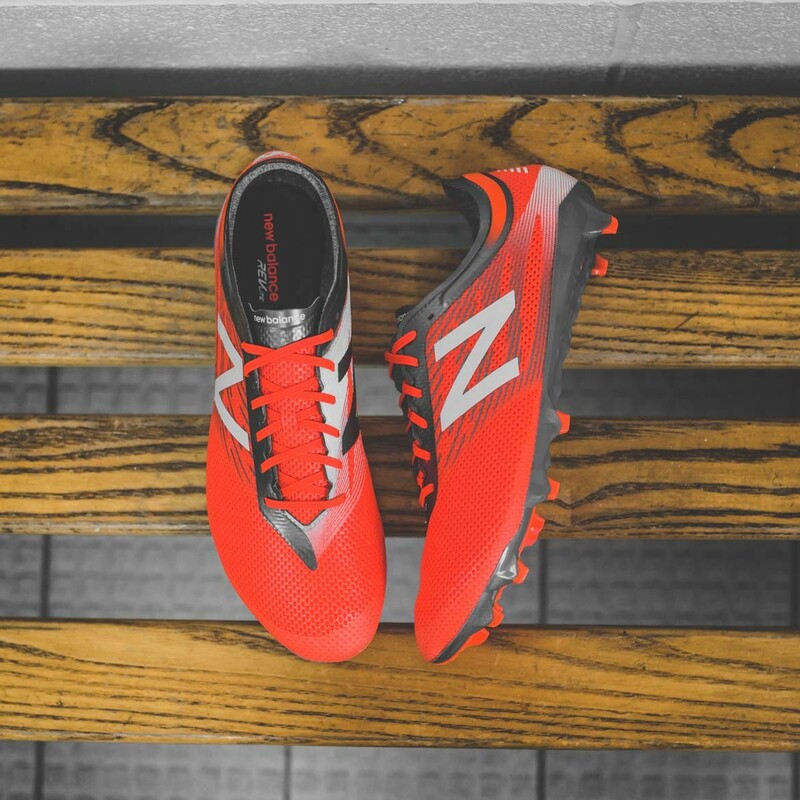 The Furon, now in its second incarnation, has been released in a complimentary colourway to the new Visaro 2.0. 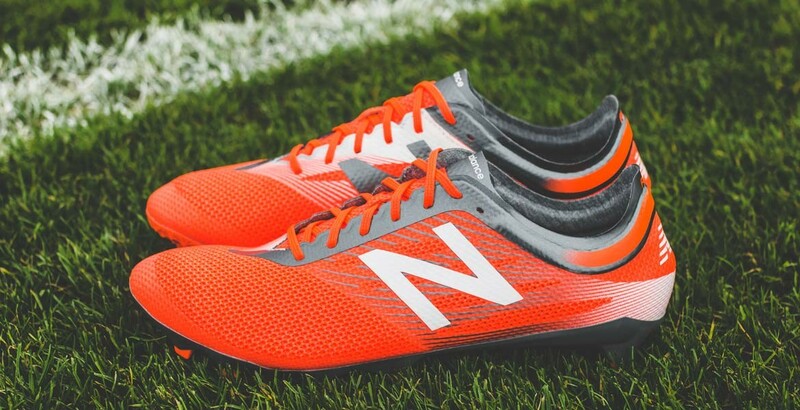 Using the same colours as the new Visaro, the Furon upper is predominantly orange with a grey accent and a hint of white. 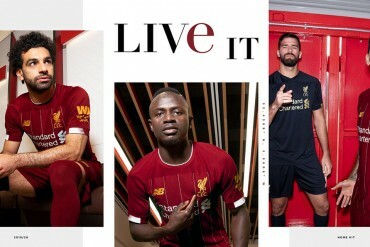 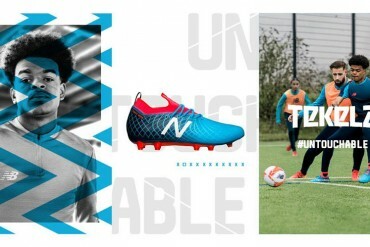 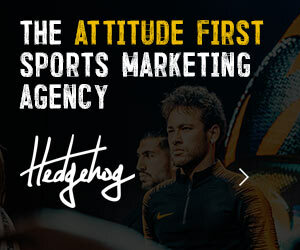 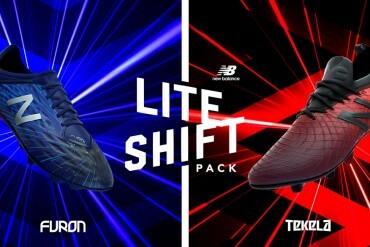 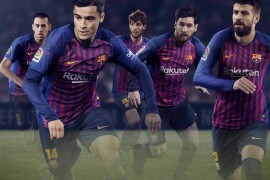 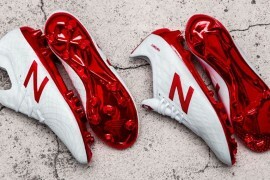 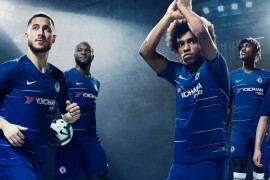 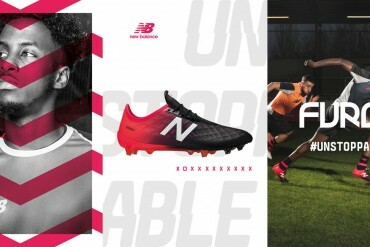 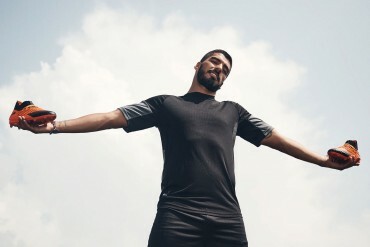 New Balance are continuing their charge into to top level football, last year adding Everton’s Kevin Mirallas and Leicester’s Kasper Schmeichel to their roster of Furon boot athletes.